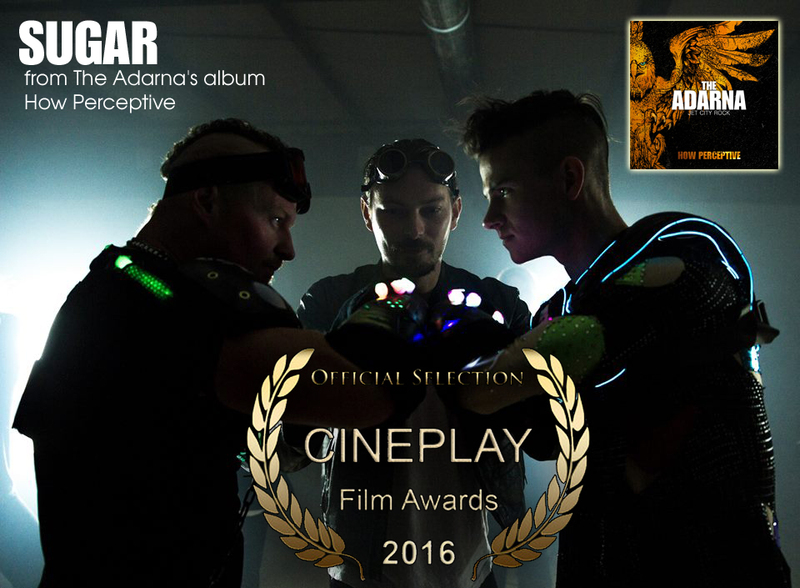 The Adarna’s “Sugar” music video has been nominated for the Cineplay Film Festival Awards! Sugar is off their 2015 album, How Perceptive. The band filmed this music video in Seattle as well in Mukilteo/Lynnwood at Uberbeatz Studios. Working with one of their favorite production companies Avast (Tetraknot).